I accidentally paid for my membership twice. What should I do? We appreciate the extra support! 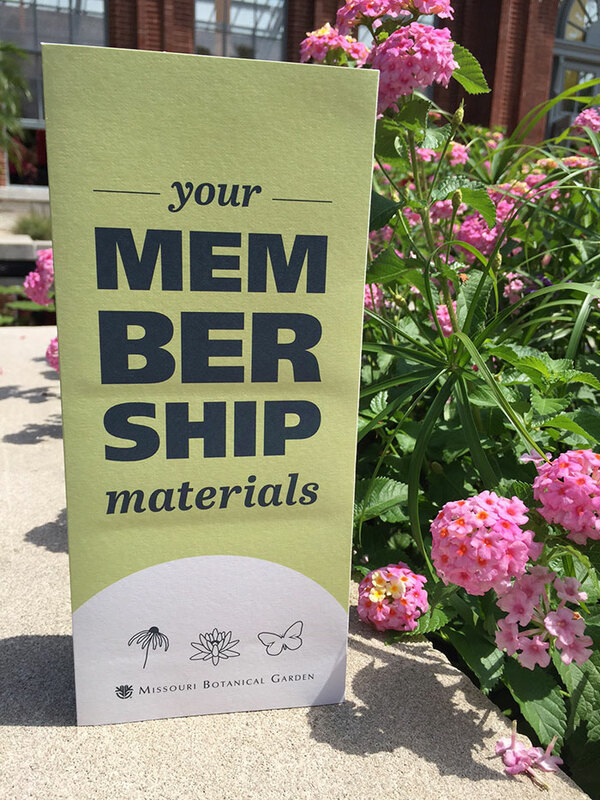 If you made a duplicate membership donation, we can apply those funds to another year of membership. You will not lose any months of membership.